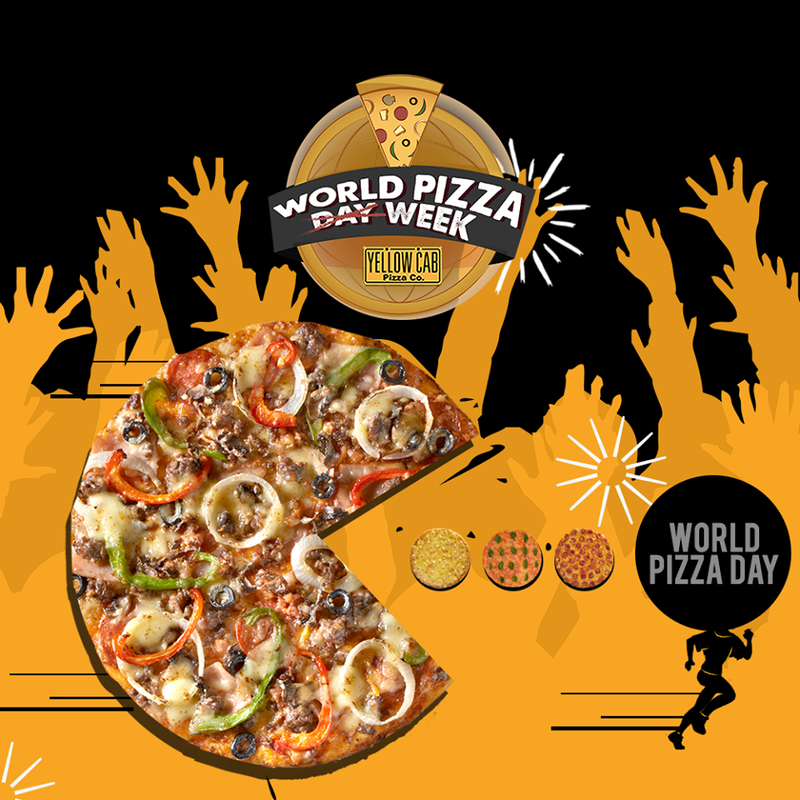 Yellow Cab joins in the celebration of World Pizza Day, and the celebration happens for 1 whole whole starting tomorrow! 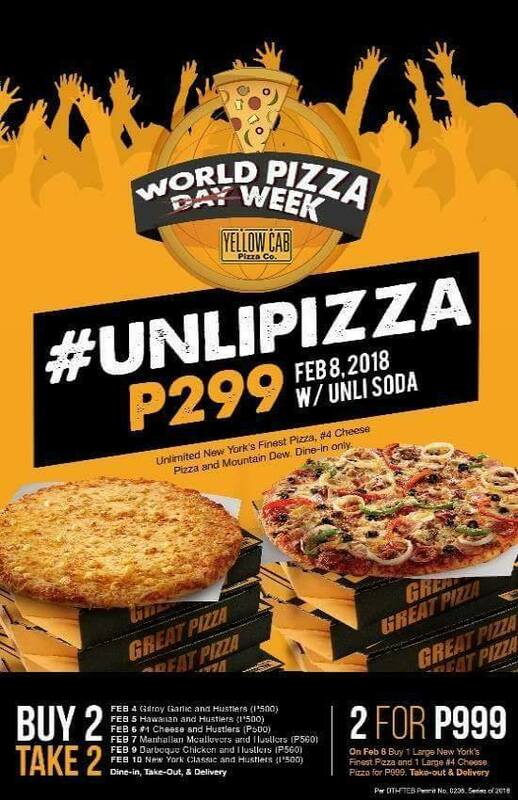 They're also bringing back the Unli Pizza Promo! 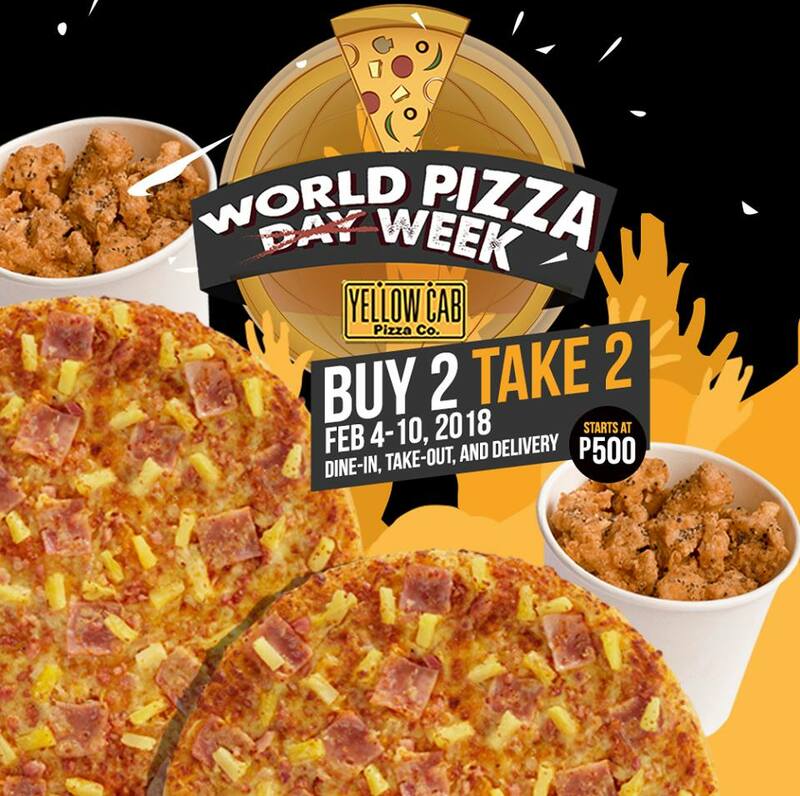 Check out Yellow Cab's World Pizza Week-Long Promo happening on February 4-10, 2018. For Dine-In, Take-Out, and Delivery. 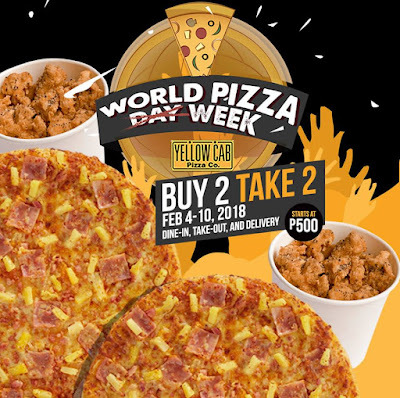 Available in ALL Yellow Cab stores nationwide (except Kidzania, NAIA 3, MOA Arena, Brent, Camaya Coast, and Delco-Dona,Delco-Caloocan, Delco- Pritil)! And on February 8, Yellow Cab's Unli Pizza is back! Enjoy all-day unlimited New York’s Finest Pizza, #4 Cheese Pizza and Mountain Dew for P299! So prepare those bellies, pizza lovers! 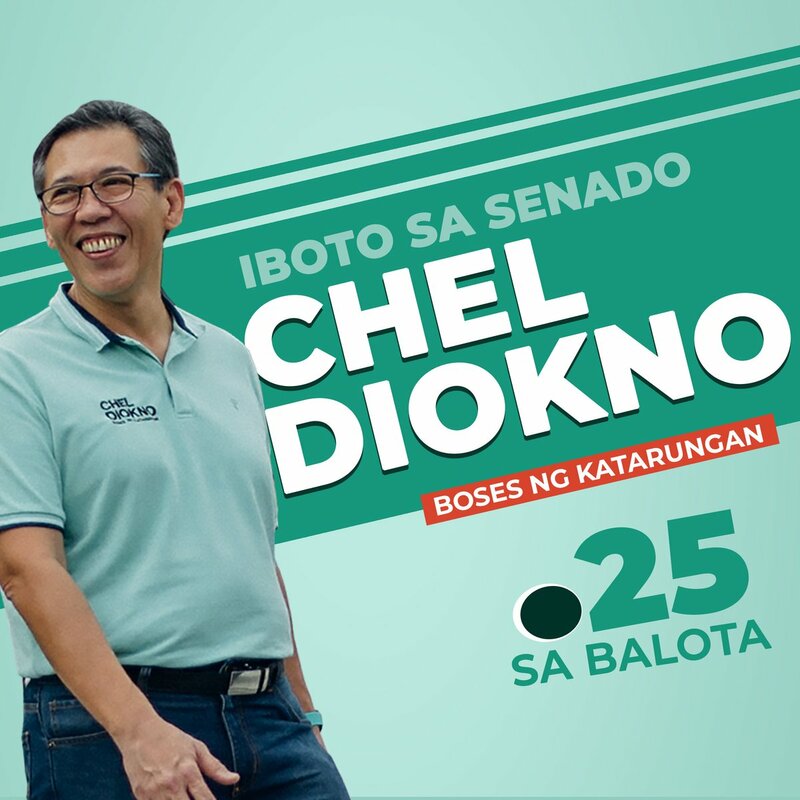 Anung size po ung buy 2 take 2? 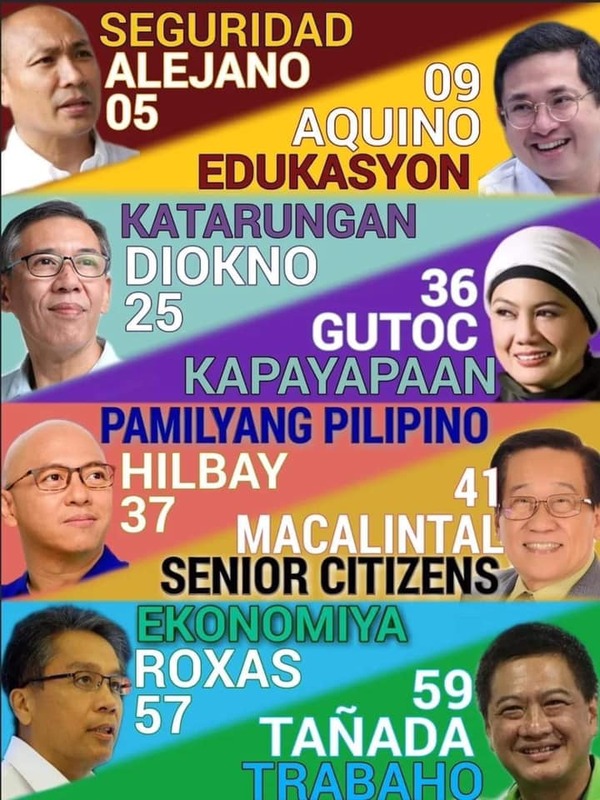 magkano price sa promo na take 2 pizza? Tama po bang worth 500 lang ung buy 2 take 2? Or 1th the total cost of the pizza with buy 2 take 2?